10.3% scored Conservative-Leaning Centrist out of 60410 total takers for the new Version 7. 5.1% scored Conservative-Leaning Centrist out of 302551 total takers for the old Version 6. Your answers call for a bit more economic liberty, but somewhat more active government in other areas. You are most likely a Republican, though you might wince at some of the more extreme elements in the Republican Party at times. This may or may not be your year. The Republicans have been taken over by a candidate who would better fit in the old Reform Party. 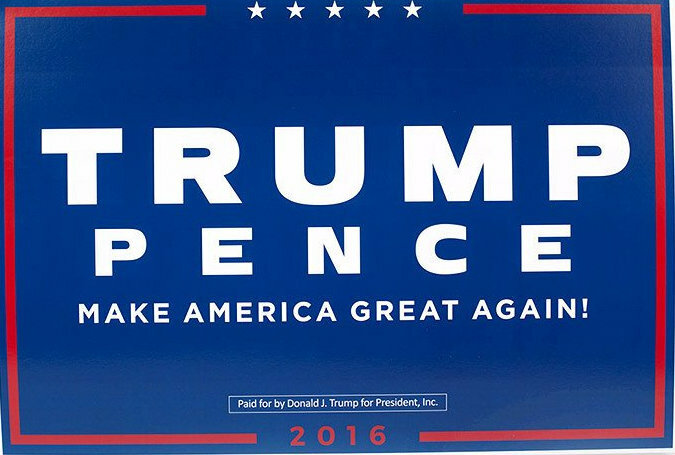 Donald Trump is possibly in your area of the Nolan Chart. He has waffled between Reform, Democratic, and Republican parties, but he is currently tacking conservative. Then again, his rhetoric is often quite authoritarian. This quiz is not optimized to determine whether or not you would like The Donald, as he really fit in the standard political categories of the last few decades. Go to his site and decide for yourself. Another option for Never Trump conservatives is Gary Johnson. 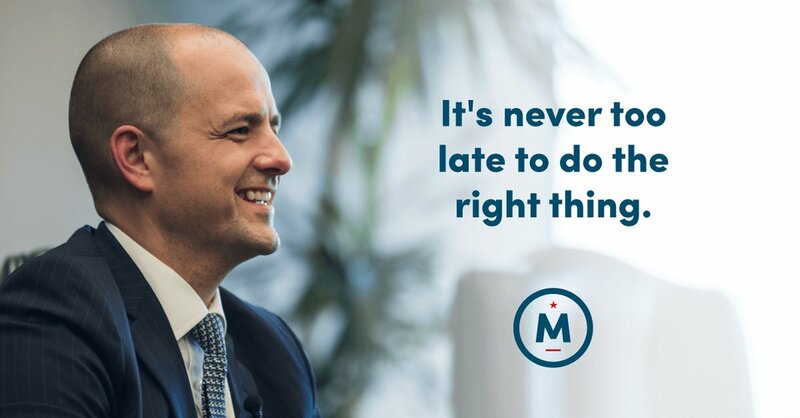 He has a better chance of winning than McMullin, but he is also tacking hard to the left to get the Bernie voters. So you would only get the smaller government part of conservatism. 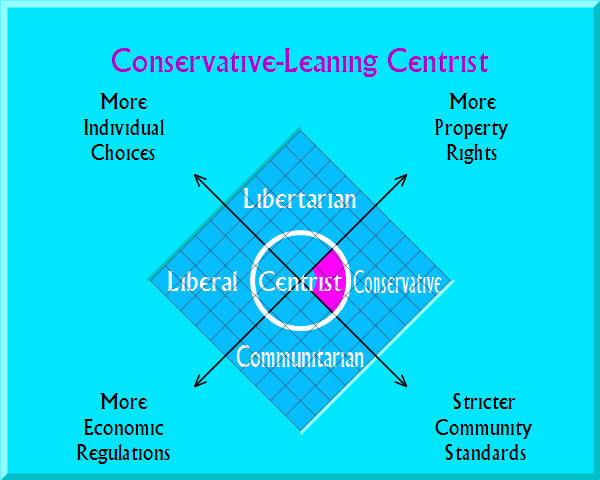 Political parties, campaigns, and related links of interest for those who lean conservative. Some light reading on economics and government.